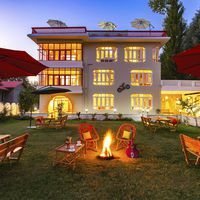 Kashmir needs no introduction or elaboration of its beauty and one needs to visit the valley to believe and appreciate its unchallenged tag of "Heaven on Earth". 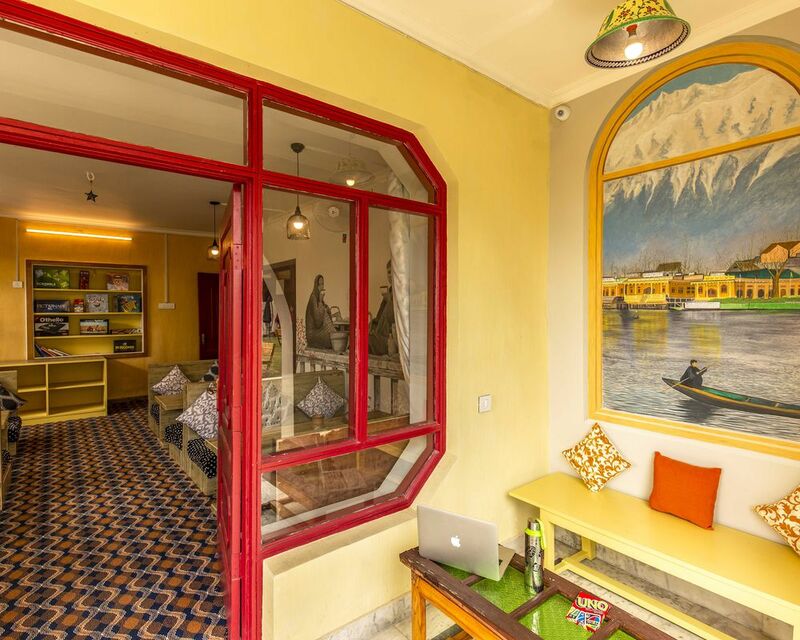 Its legendary beauty and a history of being a major backdrop for Bollywood classics, picturesque Srinagar is painted with a unique culture that keeps you intrigued throughout your journey. 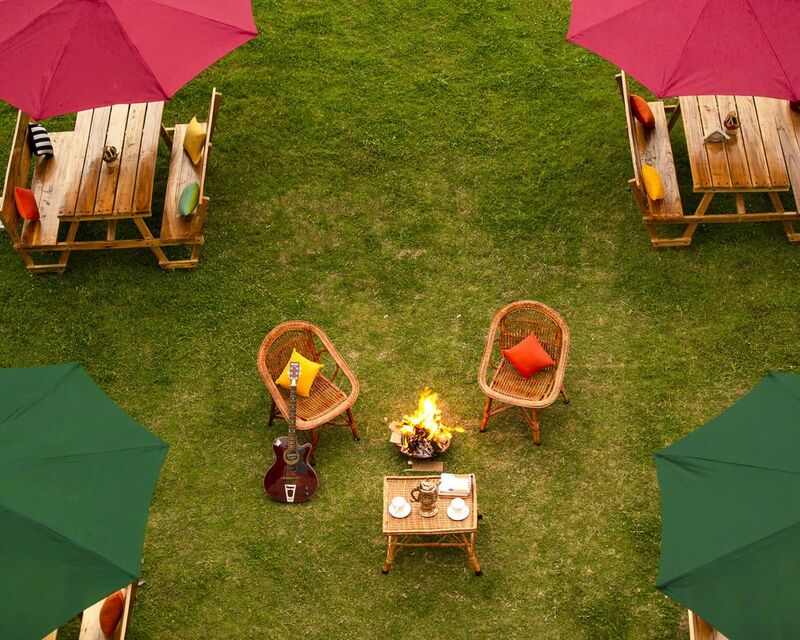 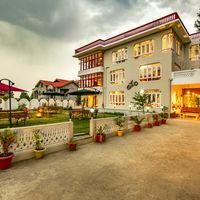 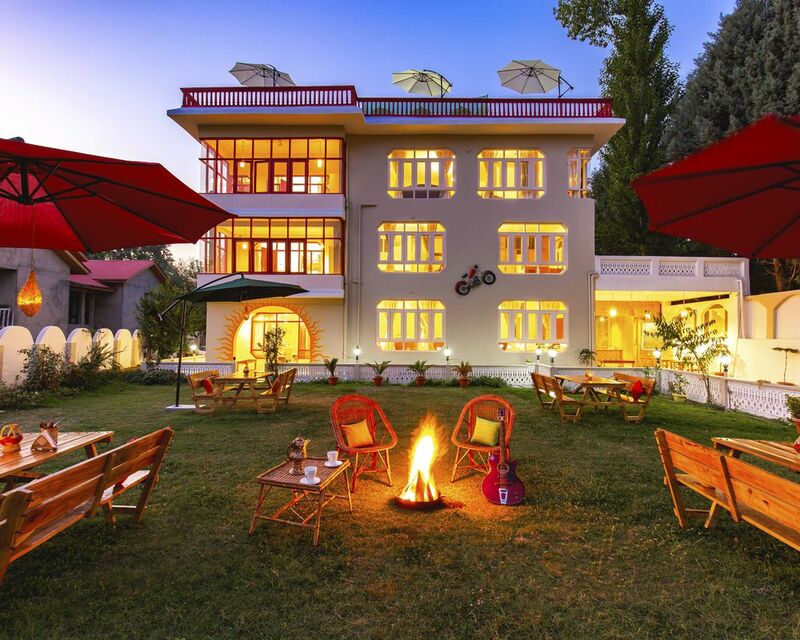 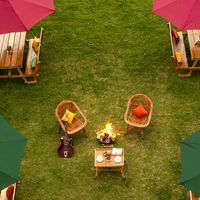 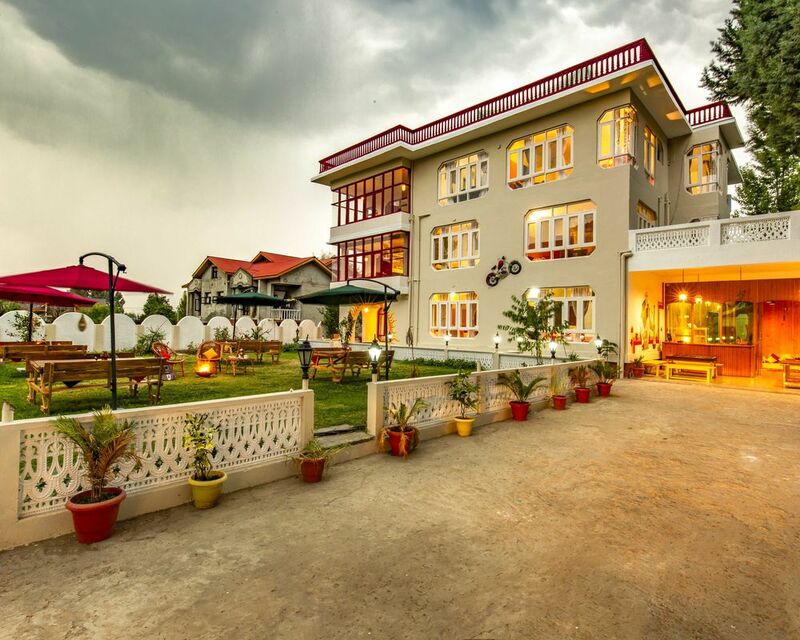 Take a walk down our fluffy green hostel lawn, soaking your memories in a warm cup of Kahwah. 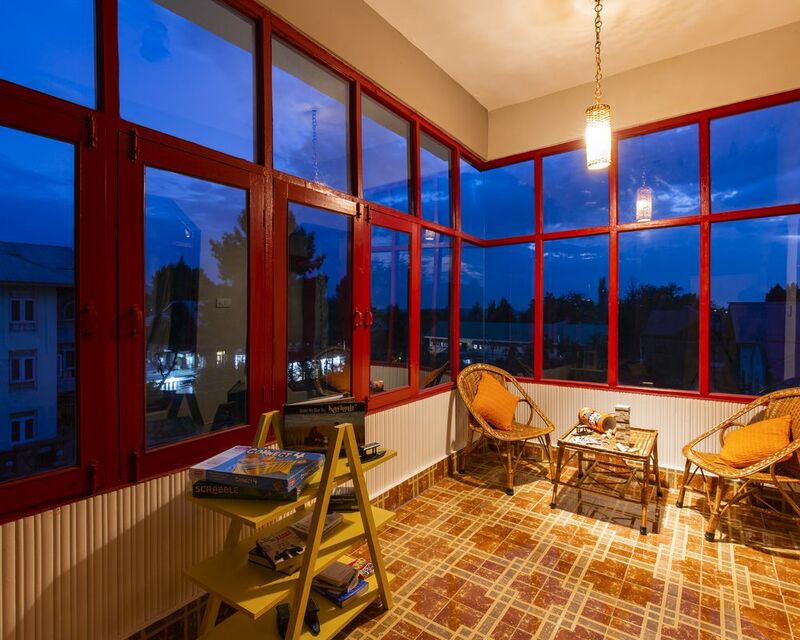 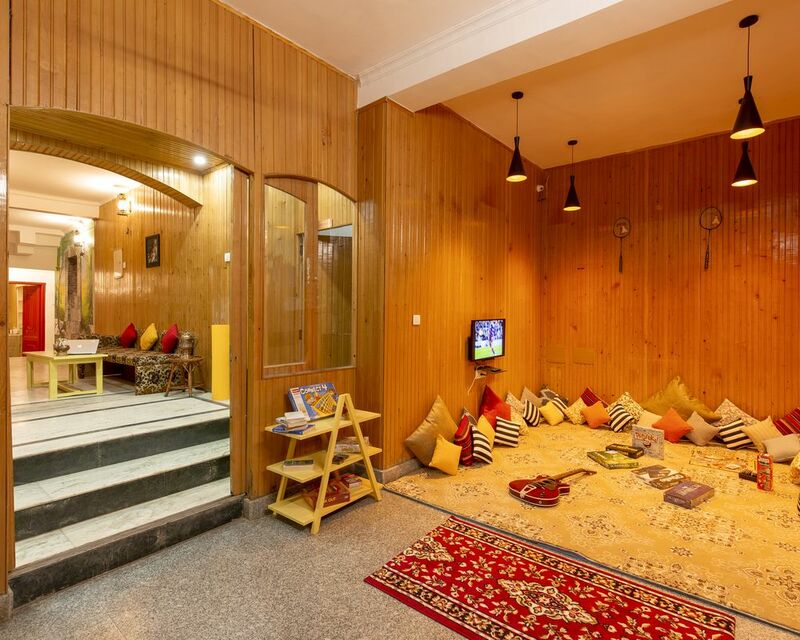 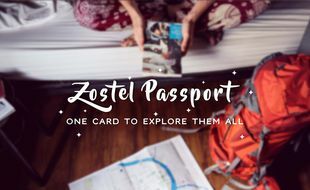 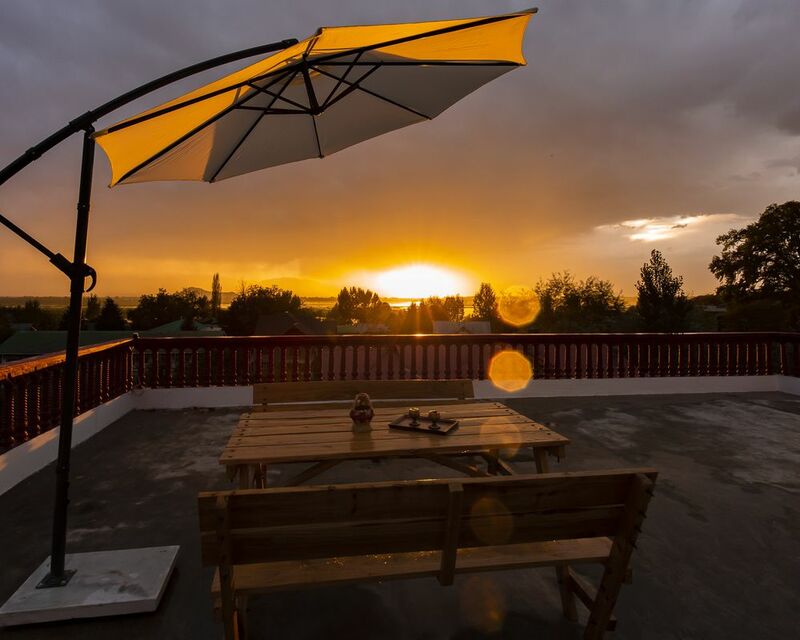 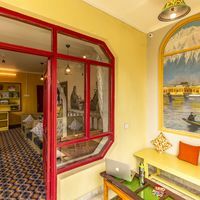 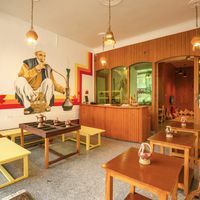 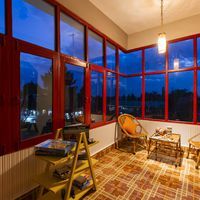 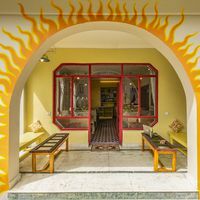 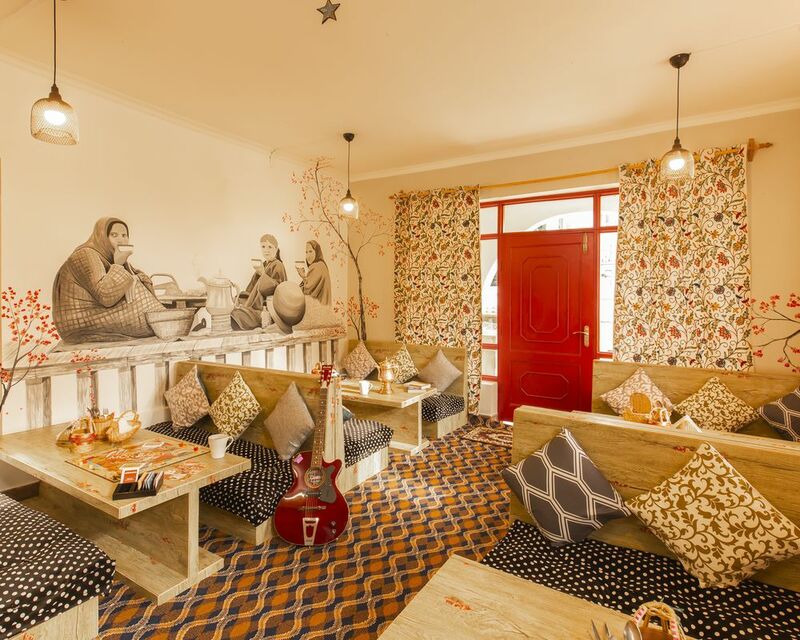 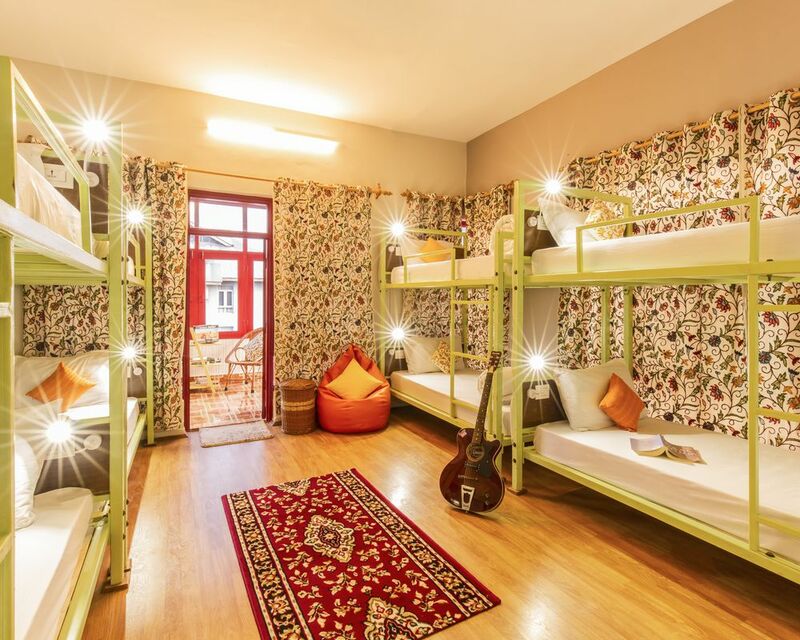 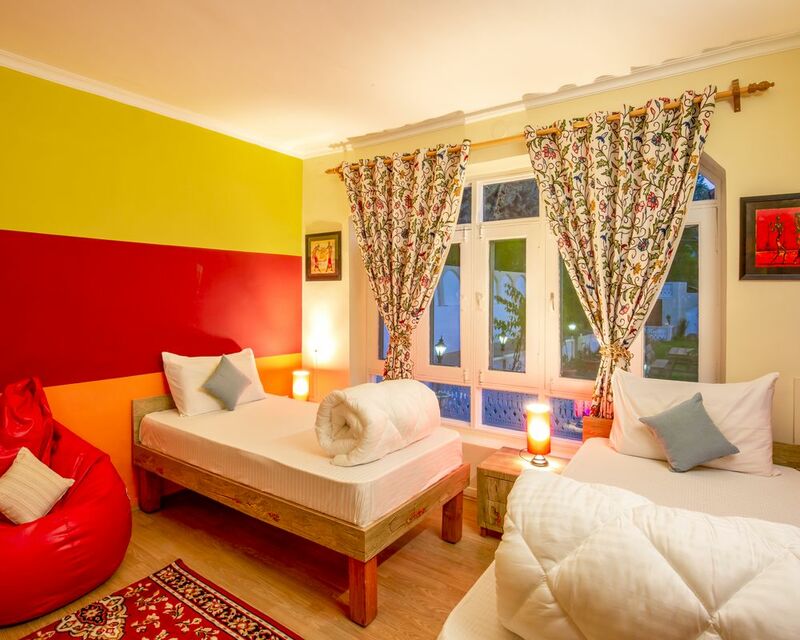 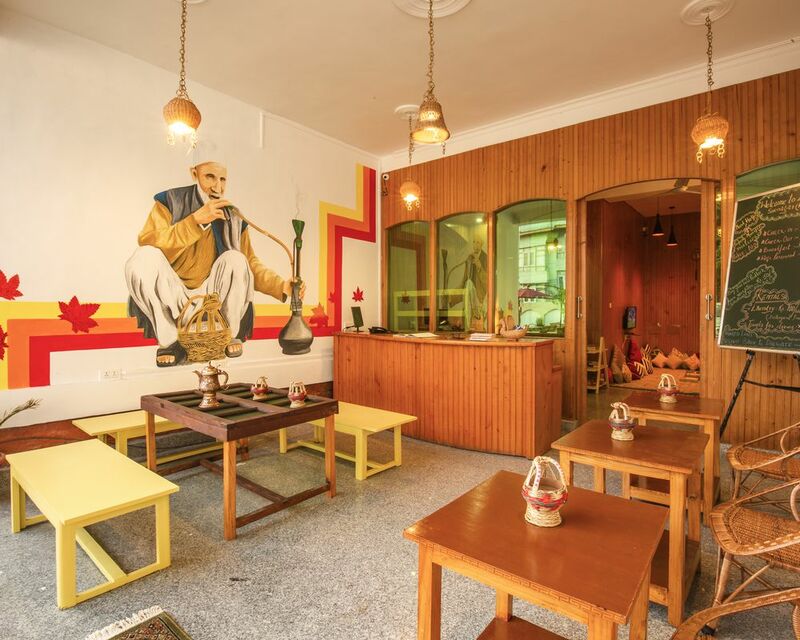 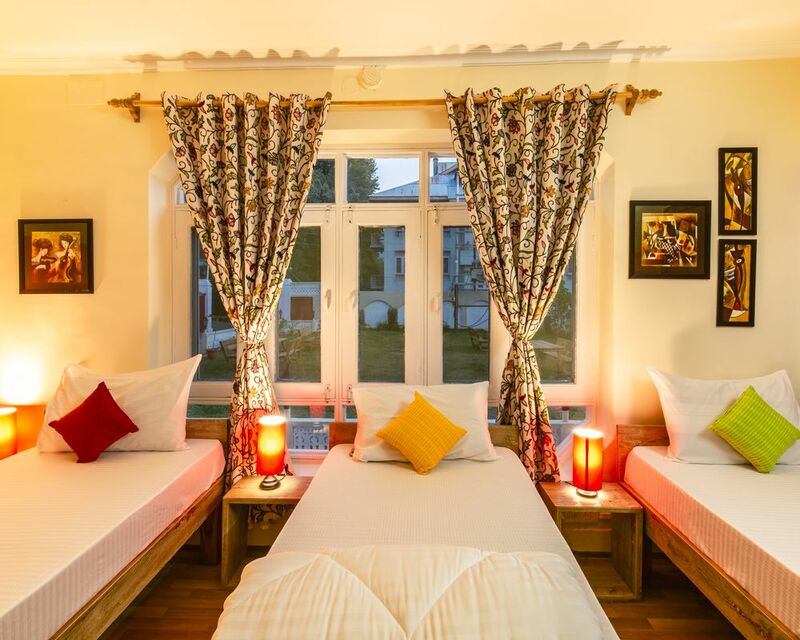 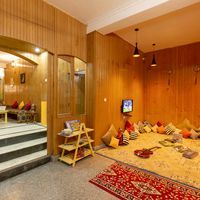 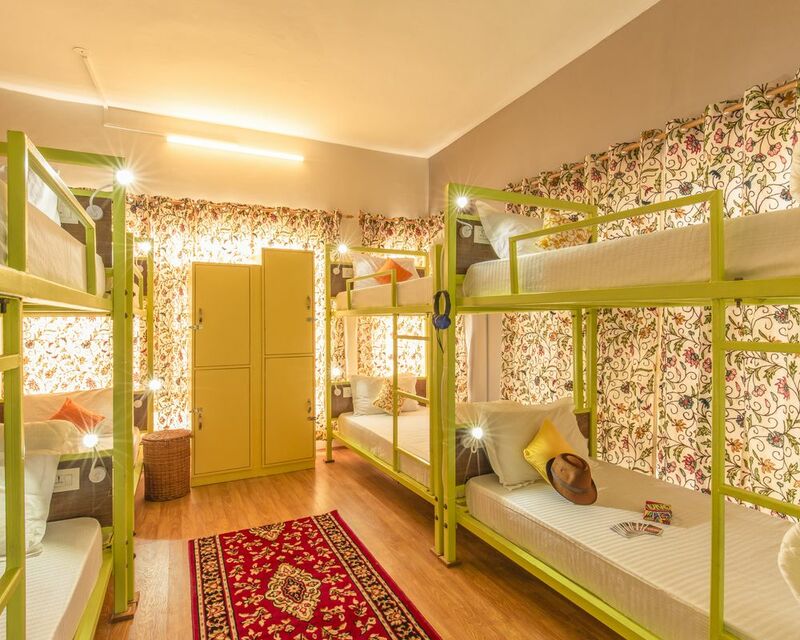 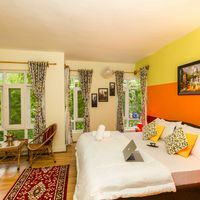 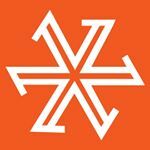 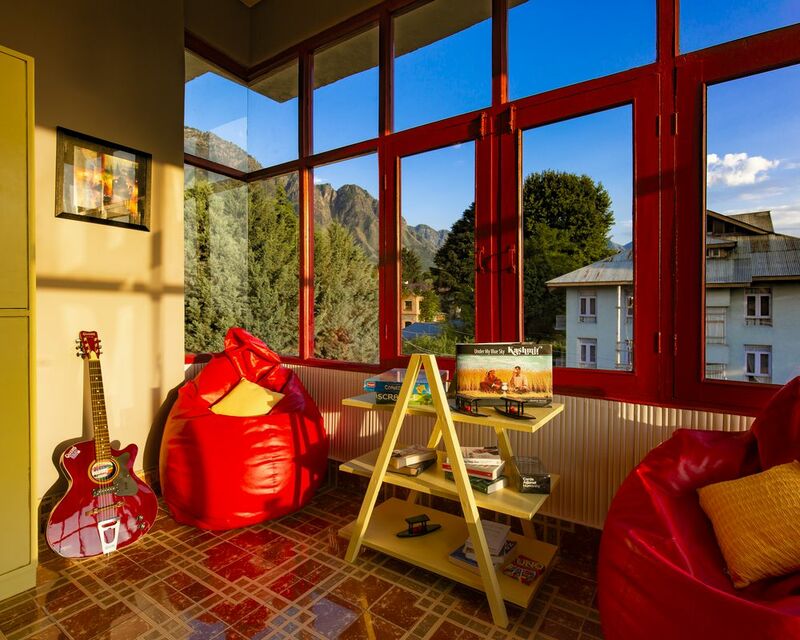 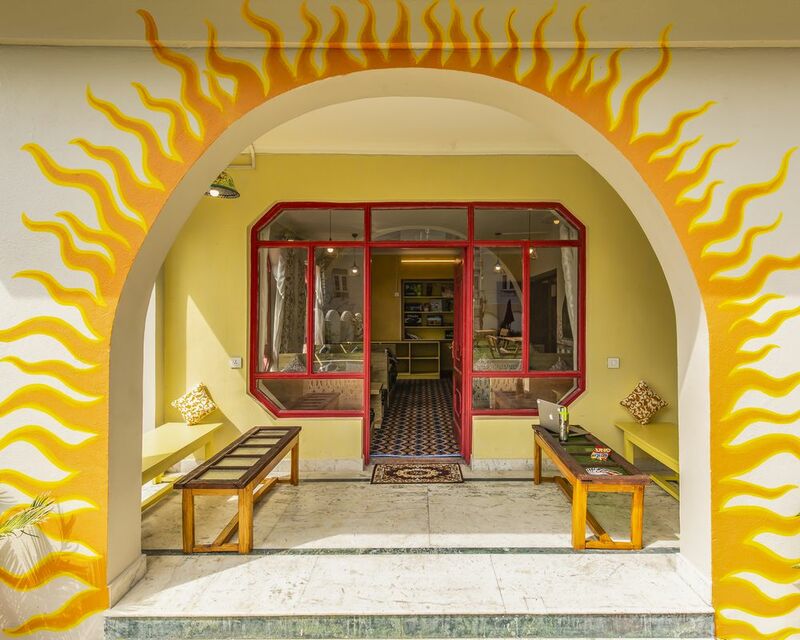 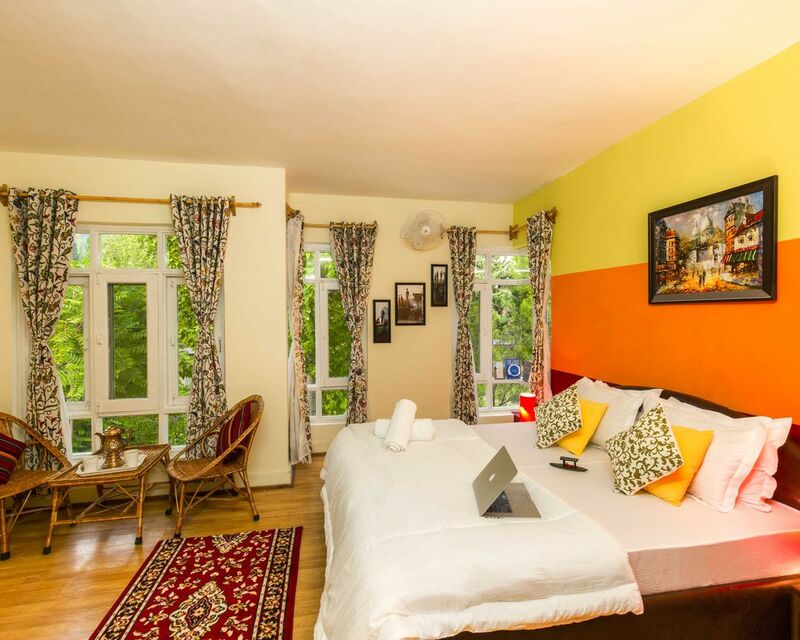 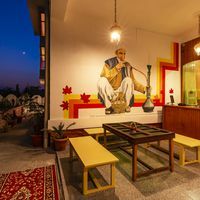 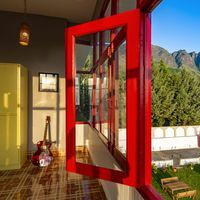 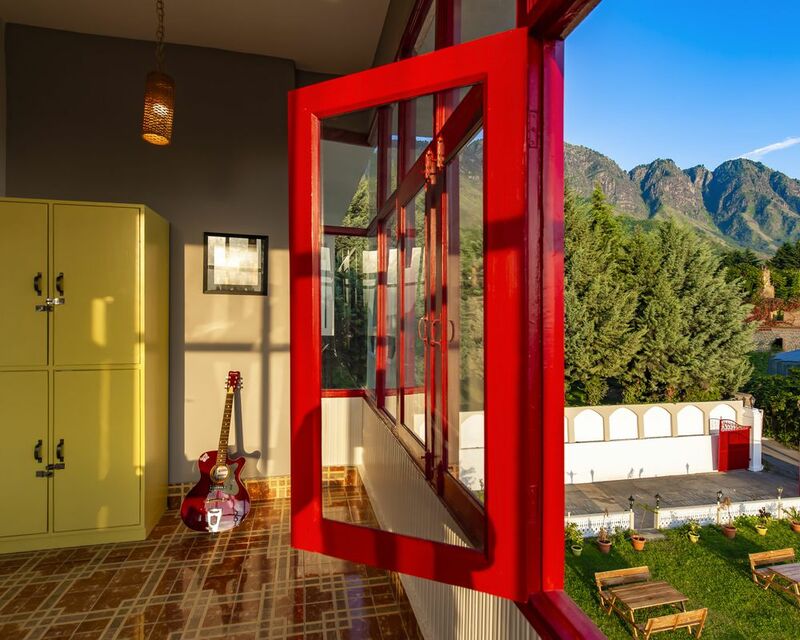 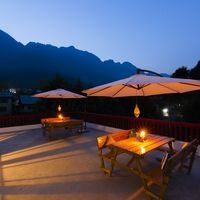 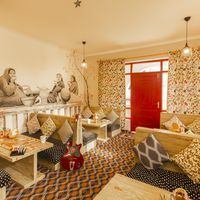 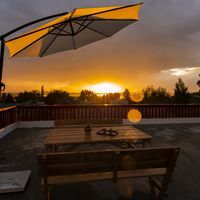 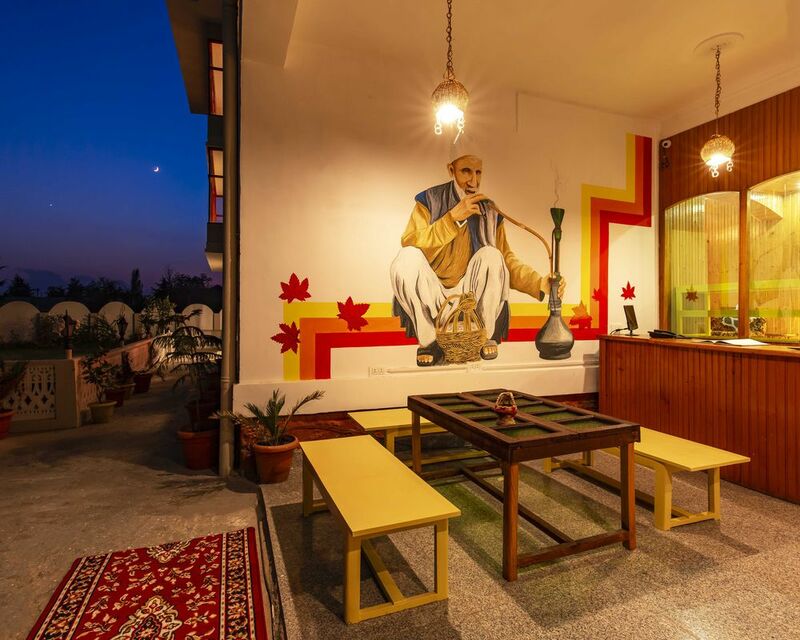 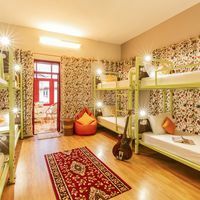 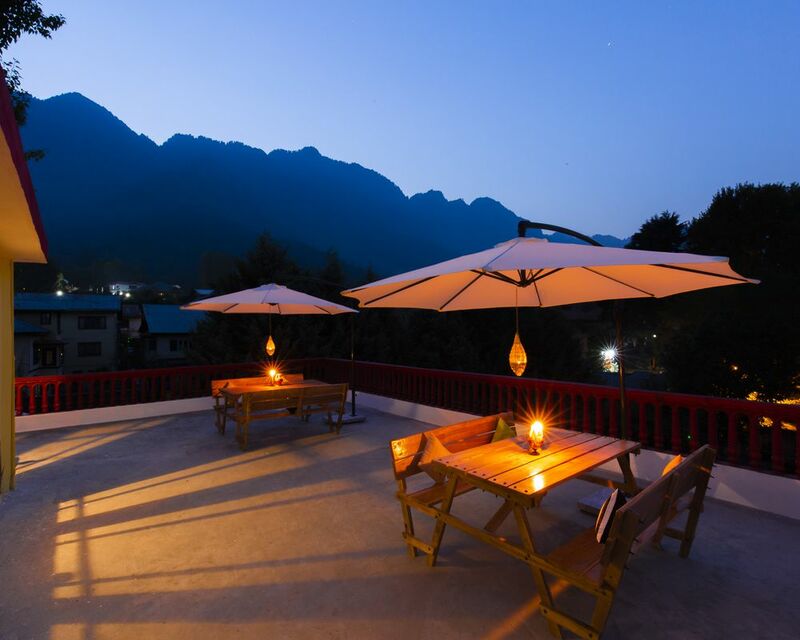 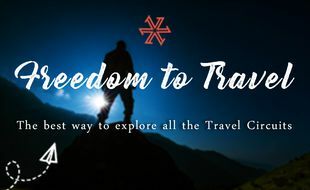 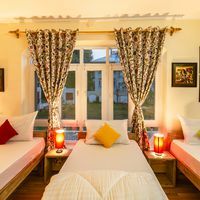 Relax at our hostel's beautiful rooftop watching the sun go down over Dal Lake or just stay inside in our cosy common area chit chatting with fellow backpackers while watching the snowfall - Zostel Srinagar has all that one needs to make memories!